Exodus Super Unlock Remove iCloud Activation Lock without Password 4 comments July 23, 2018 or bypass Icloud for the iPhone. 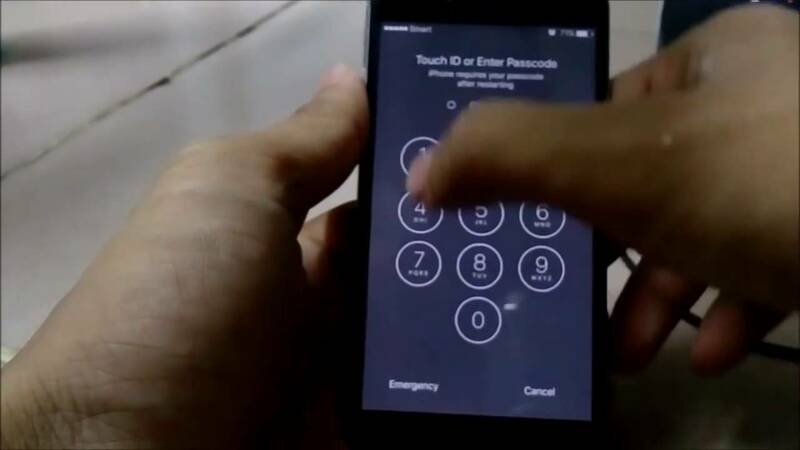 iCloud Bypass can help a person get around this program and have full access to their phone. Exodus Super Unlock iCloud Lock Removal is a downloadable software program that has been developed to bypass the activation screen on the iPhones. It will work on iPhone... The iPhone 4 now (as it did before) has my iPhone 4s iCloud Apple ID and Password. Other family member also has an (independent) Apple ID and Password. Other family member also has an (independent) Apple ID and Password. Tap “Delete from my iPhone” and then immediately tap the “Find My iPhone” again; when the pop-up opens up again asking for the password; tap Cancel. 4. Now go to iCloud settings and delete the iCloud name, simply erase it.